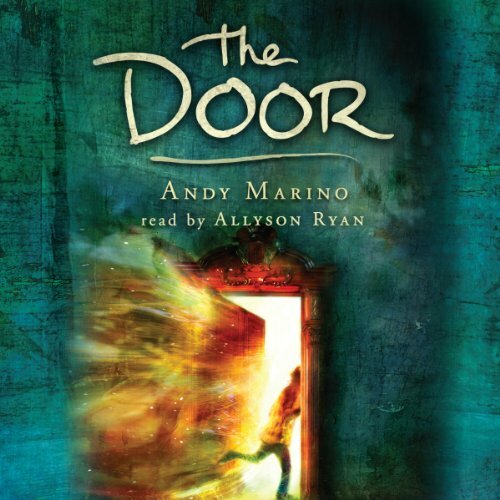 Showing results by author "Andy Marino"
The story of a girl whose strange life in a mysterious lighthouse is turned upside down when her mother's murder leads her to a hidden door - and a mission into an alternate world. Hannah Silver has a secret. She can sense things that other people can't, like the cotton-candy smell of a bad sign, or the weightless touch of an approaching storm. 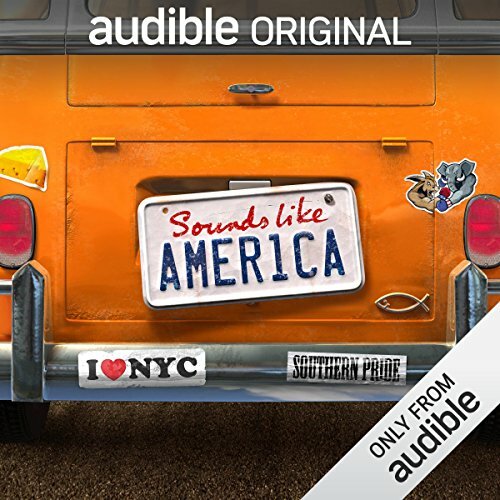 Or the warm, smooth voices of people who aren't really there. In the Cliff House, secrets of all kinds float through the air and bounce off the walls.